The Asheldham Centre - a Grade II Listed medieval [former] church - is a treasure, which Hunter Outdoor Training 'loans' to people and groups for a day, or a few days at a time, for a small fee. I'm very privileged to have this stunning medieval building in my professional life - it is unique, practical, cherished, and seems to exist in a sort of time-vacuum....it's always been there. Look at virtually any period in British history, and 'Ash', as it has come to be known, was there. If it could talk it could tell the history of Britain I'm sure. The very latest it was built, in the structural pattern that we see it today, was around 1110 AD. Almost certainly there was a wooden and then a stone Saxon church on the site (we have evidence) - a wooden one from maybe as early as 700 AD. 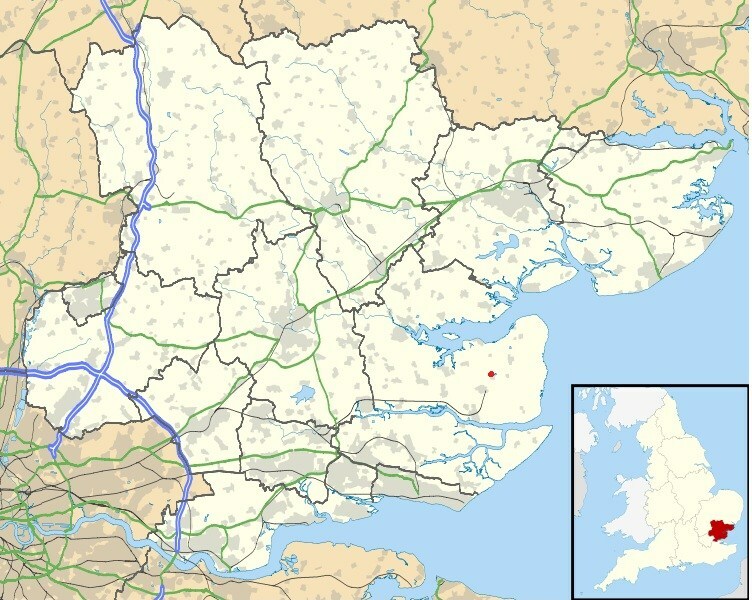 Roman soldiers retired out to Asheldham from the colonia at Colchester, after they'd finished their 30 years in Cohort, Auxiliary, or Legion - and were given land. There is a distinct possibility - and recently I think we can say 'probability' - that nearby there was a substantial Roman building. Talk to Barry for his theories! The Centre has such a very special - and tangible - ambience, that many, many, individuals and groups return just to 'soak it up'. It is used as a residential centre, but also for day-groups. 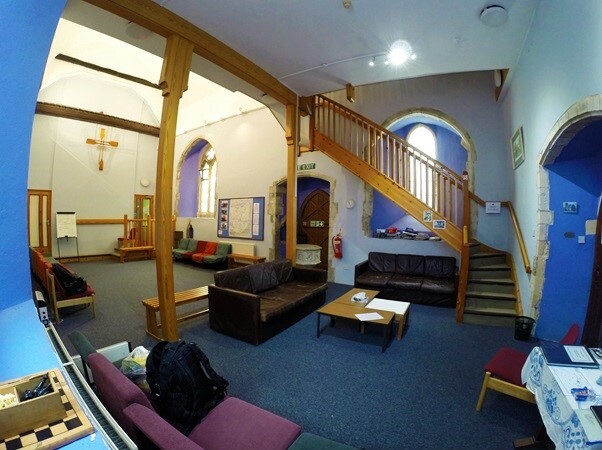 It can accommodate 28, is fully self-contained with a commercial-grade fully equipped kitchen installed at the beginning of 2012, showers and washrooms, dormitories, a large hall (the nave), a chapel, and leader's rooms. There is car parking for about 6-8 cars. Coaches cannot access the site but with notice a drop-off point can be arranged next to the Centre. We currently have 18 schools using Asheldham for projects - sometimes with me instructing, sometimes I'm just Wardening to allow them to get on with their own programme. Or you can hire the Centre without any staff - simply yours for the duration. Asheldham is big and old enough to look after itself; it's been around a long time. The Centre is run by Barry with Deputy Manager Alan Cook, and a number of other volunteers from Hunter Outdoor Training and the community. It takes time and thought to keep a medieval building in-character, but '21st Century-useable'. The team work hard to enable clients/groups to use it to match their needs and requirements; we very rarely say "no" to a group's requests but if we do please understand our unique responsiblity to manage this place. 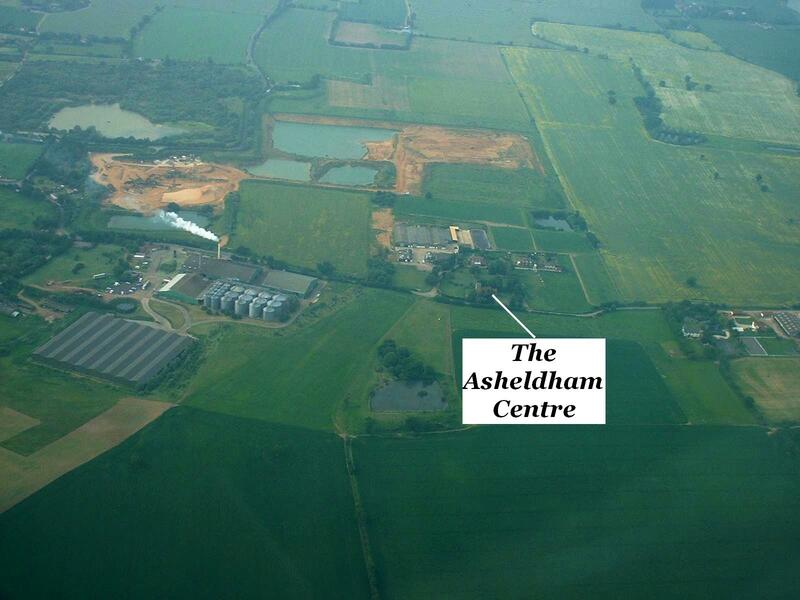 The Asheldham Centre is quite remote. Located about 10 miles east of Maldon (as the crow flies), it is three miles from Tillingham (2 pubs and 2 shops), and roughly the same distance from Southminster, which has more services. There's a General Stores in Althorne which can be en-route to the Centre from South Woodham Ferrers. There are no street lights in Asheldham 'village', one bus service a day, no shops, pubs, or any services; we do have a telephone box though. 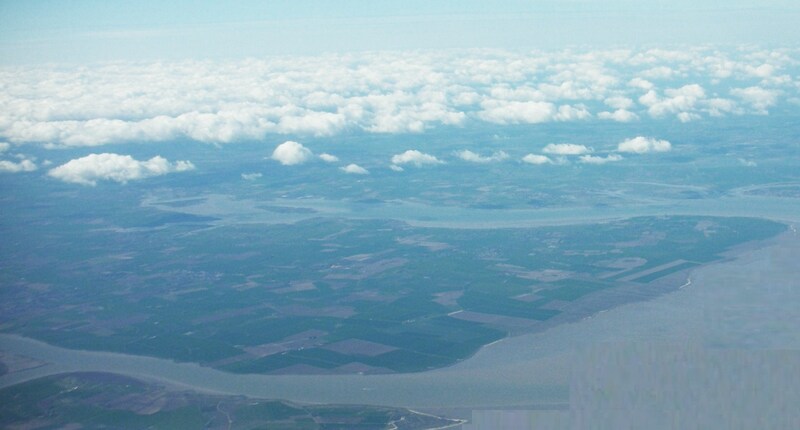 Evening views from Asheldham's tower: LEFT ABOVE: looking east out to Bridgewick, the sea wall, and North Sea. 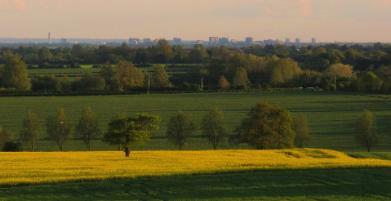 LEFT LOWER: The valley of the Asheldham Brook with Southend-on-Sea 11 miles distant. ABOVE: a chaffinch singing in the quiet of a spring evening with a 17 mile view to the cliffs of Sheppey - and even further 30 miles to the North Downs.